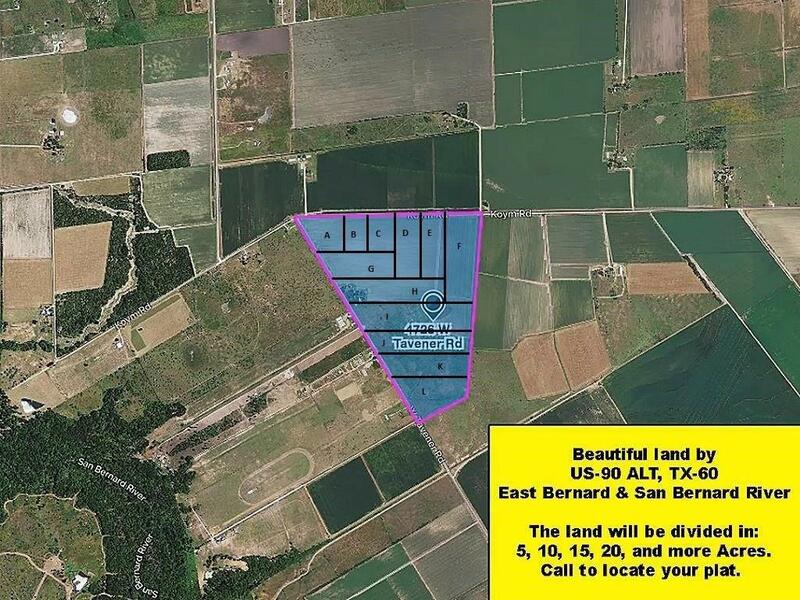 Amazing land in Fort Bend County - less than 40 minutes Drive from Houston. 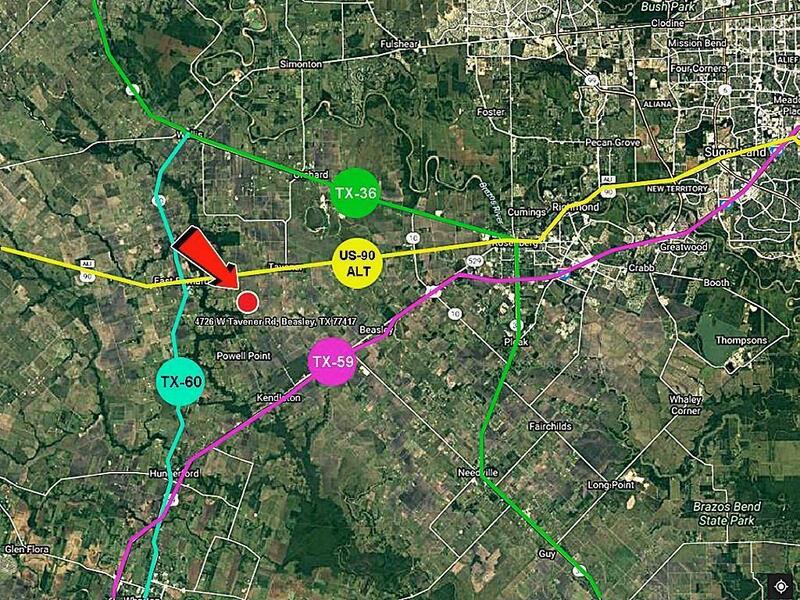 Minutes to I-69, US-59, TX-36 & Rosenberg . 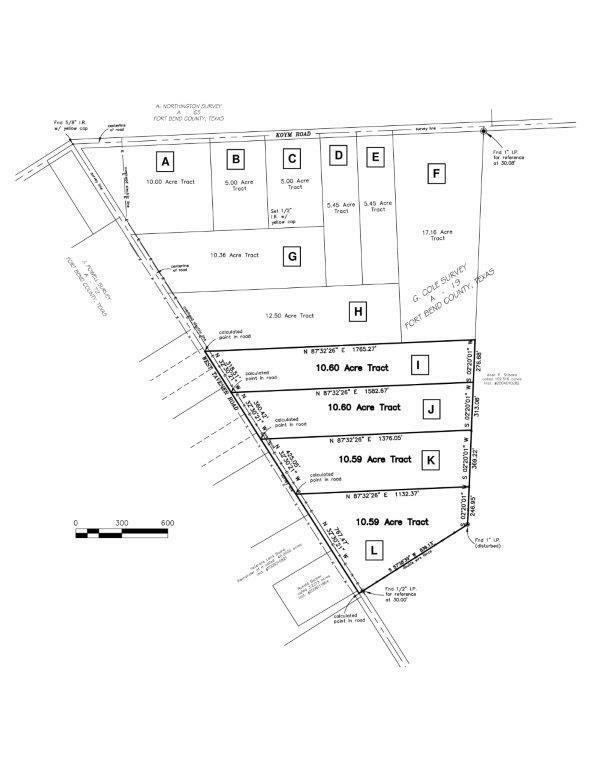 This 10.6 acres land is a tract currently subdivided from a 100+ acres, Frontage of 360.42 Ft on Tavener Road . 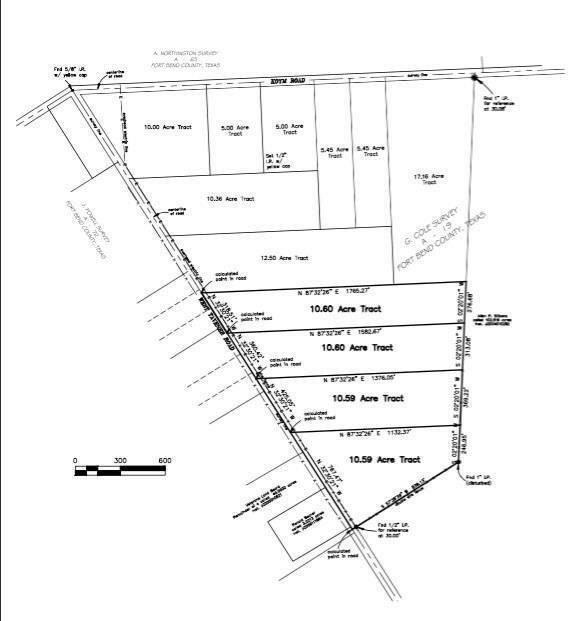 Mineral Rights will be conveyed to buyer, No restrictions, Electricity available on Tavener Rd. More tracts available.Please do not disturb tenant at the house and do not trespass plat H area where the barn is . The 110+ has Ag except, buyer needs to reapply for 10 acres ag except.